WATCH: What are advanced driving courses? Since 1997, the European New Car Assessment Programme (Euro NCAP) has tested all cars on the market for safety. The organisation created a five-star safety rating system to help motorists identify the safest vehicle for their needs. 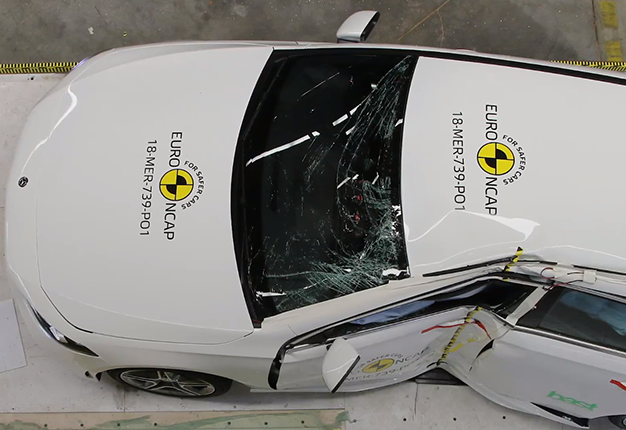 The safety rating is determined during a series of vehicle tests carried out by Euro NCAP. Its tests represent real-life crash scenarios that could result in injuries or worse for road users. According to Euro NCAP: "While a safety rating can never fully capture the complexity of the real world, the vehicle improvements and the technology brought the past years about by the application of high safety standards have been shown to deliver a true benefit to consumers in Europe and to society as a whole."